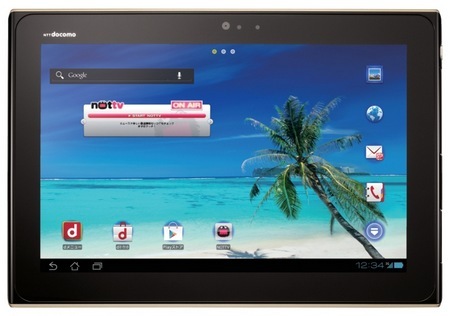 Panasonic’s Eluga Live P-08D is a 10.1-inch Android tablet for NTT docomo. 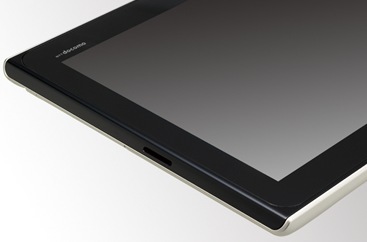 Powered by TI’s OMAP4460 dual-core 1.2GHz processor, the tablet has 1GB of RAM and 16GB of internal memory. It features a 10.1-inch 1280×800 touchscreen display and a 1.3 Megapixel front camera. 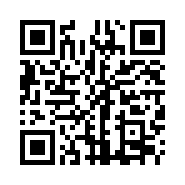 The device is IP57 for water- and dust-resistance. 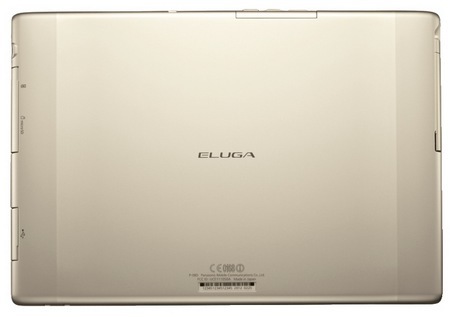 The Eluga Live supports GPS, Bluetooth and WiFi as well as DLNA wireless connectivity, and supports HSPA mobile network as well. It includes SRS TruMedia HD sound enhancement and has a microSD/SDHC card slot. A 6560mAh is equipped for long battery life.